What is biological evolution? 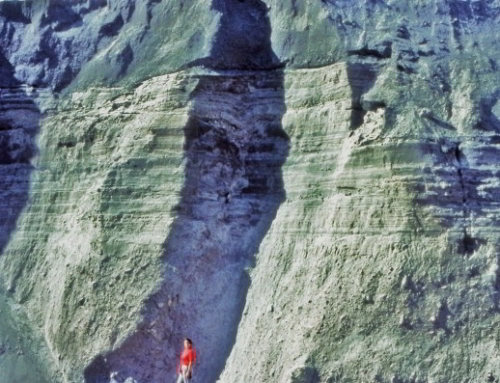 Darwin described it as “descent with modification”. It is regarded as the process whereby heritable traits change over successive generations. 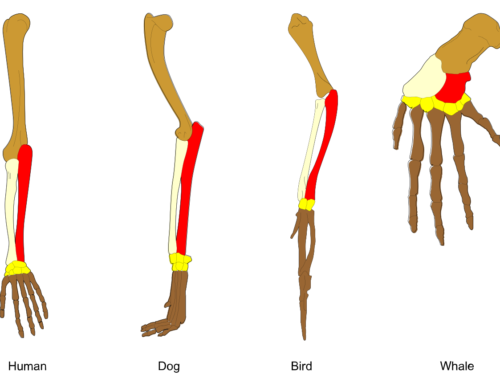 The mechanisms that produce such change are considered to be natural selection and genetic variation. Natural selection can result from such factors as changing environmental conditions or the choice of sexual partners. Artificial selection involving the purposeful breeding of species is common practice. Genetic variation can arise through interbreeding, migration and population bottlenecks, for example. Together they facilitate adaptations which may be beneficial or detrimental and can even led to extinction. 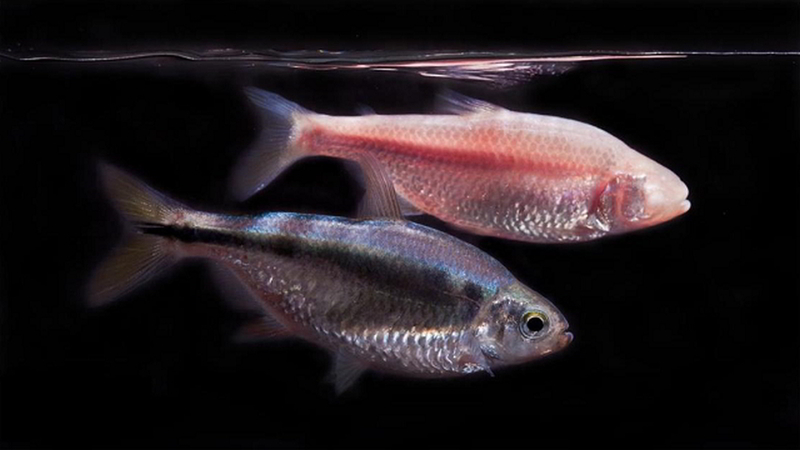 Genetic variation can readily be observed among individuals within species. This is sometimes described as micro-evolution. While the biological definition of a species may be taken as a group of individuals capable of interbreeding and therefore isolated reproductively from other groups, the same definition cannot be verified with dead or fossil material. In the historical sciences therefore there is a greater reliance on morphology which has been the basis for classification since the eighteenth century. There is much evidence to support speciation, the development of new species from existing ones among living organisms. 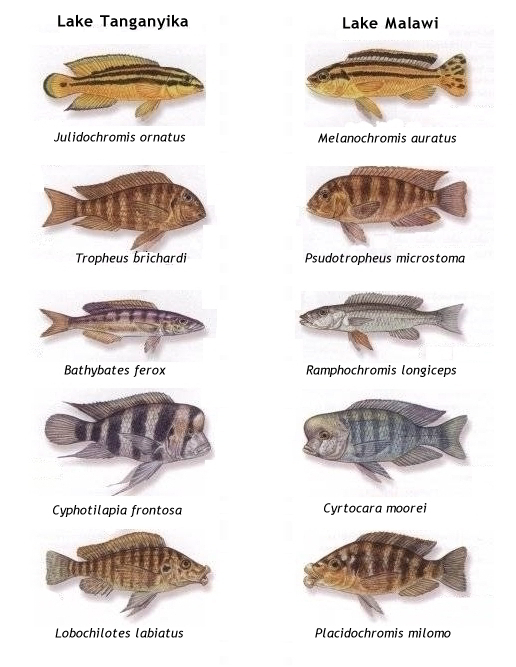 Speciation can be well illustrated among the cichlid fish of Lakes Tanganyika and Malawi where a remarkable degree of convergence both in colour patterns and in trophic morphologies can be shown although from two different lakes.2 Darwin demonstrated this among the finches of the Galápagos Islands. The term macro-evolution is sometimes used in connection with speciation but as it is used variously, and to include common descent, is not used here. Darwinian evolution, and contemporary developments of it, assert that current living organisms arose from a universal common ancestor through the mechanisms observed in speciation. But fossil evidence to support this has not been found. 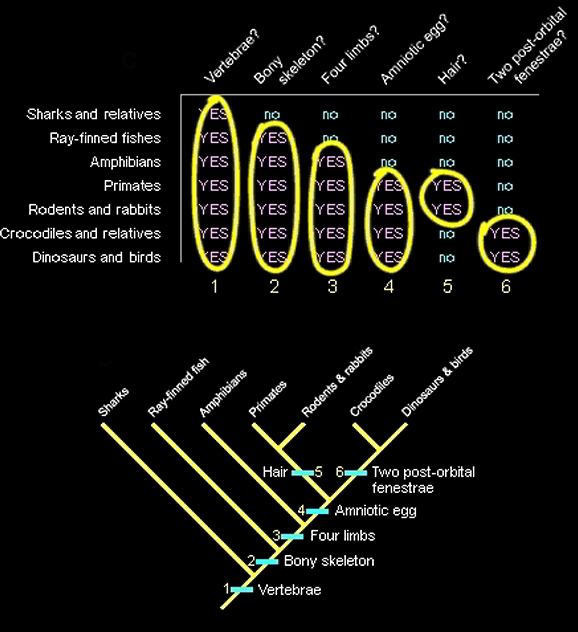 In the absence of such evidence, evolutionary trees are constructed based on hypothetical relationships among organisms. There remains, however, the fundamental issue that the information contained in DNA to provide instructions to support life and determine the nature of the organism concerned, are not a matter of chance and necessity.4 They cannot be generated from material or energy. 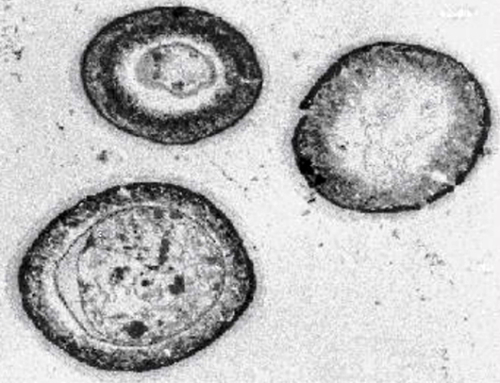 4 Trevors JT, Abel DL (2004) ‘Chance and necessity do not explain the origin of life’, Cell Biology International. 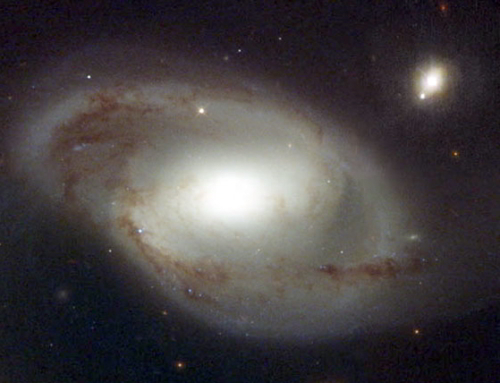 28:729–739.